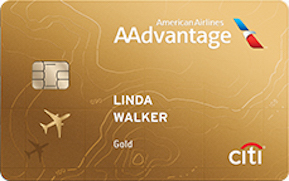 Earn 25,000 American Airlines AAdvantage® bonus miles. 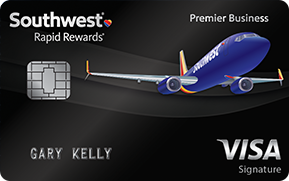 25,000 American Airlines AAdvantage® bonus miles after $750 spent on purchases within the first 3 months,2 that's enough for a round trip domestic MileSAAver® award. 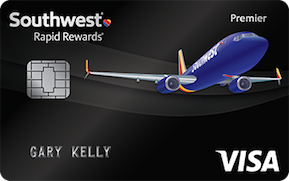 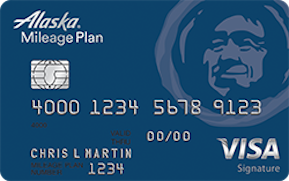 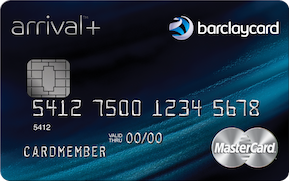 But Here are some Travel Credit Cards with Bonuses!